Anand K Sundaram has over 17 years of experience in Analytics, BI & Data Management. 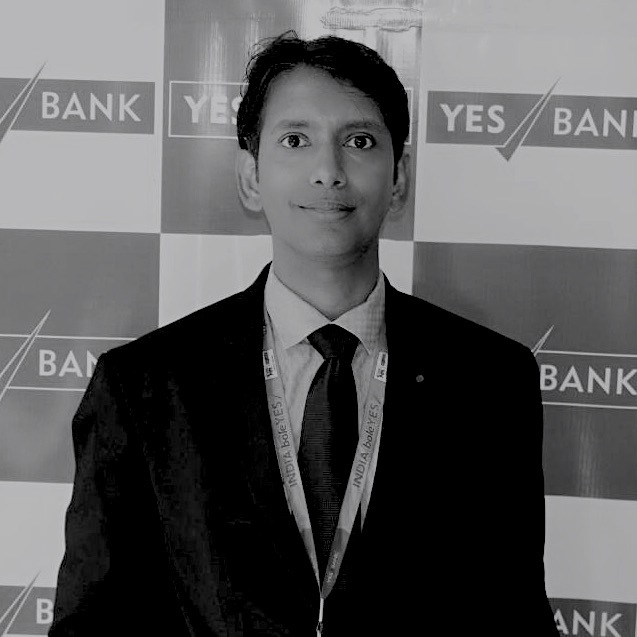 He is currently working in driving Analytics led decisioning making culture across all verticals –Retail Assets, Credit Cards, Liabilities, Debit Cards, Wealth management , Business banking & Digital banking. Anand is a CA and IIM (A) alumni. He has won several internal & external awards in his career including Asian banker awards for application of data analytics, Cypher, Qimpro and represents Analytics in International Conferences.